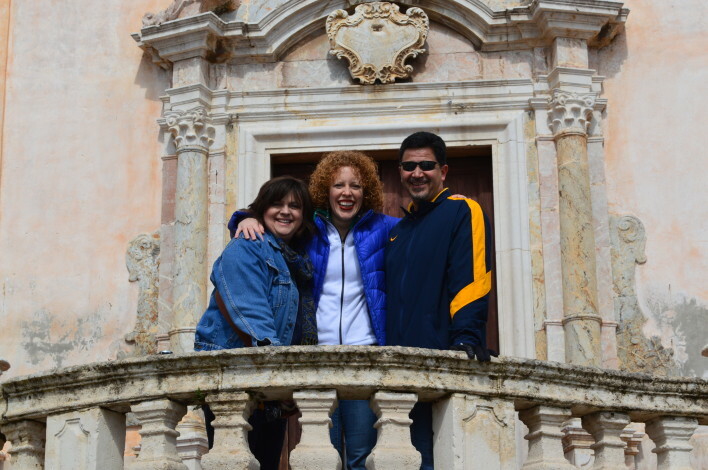 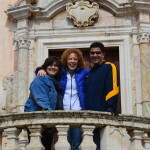 Amy and Giuseppe, Italy for Christ, with the people of Abandoned Life Church in Sicily. 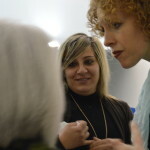 Amy speaking with women at the church plant in Sicily. 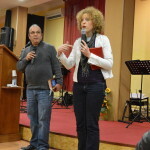 Amy speaks through a translator, Giuseppe with Italy for Christ, at Abandoned Life Church in Sicily. 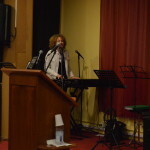 Amy leads worship at Abandoned Life Church in Sicily. 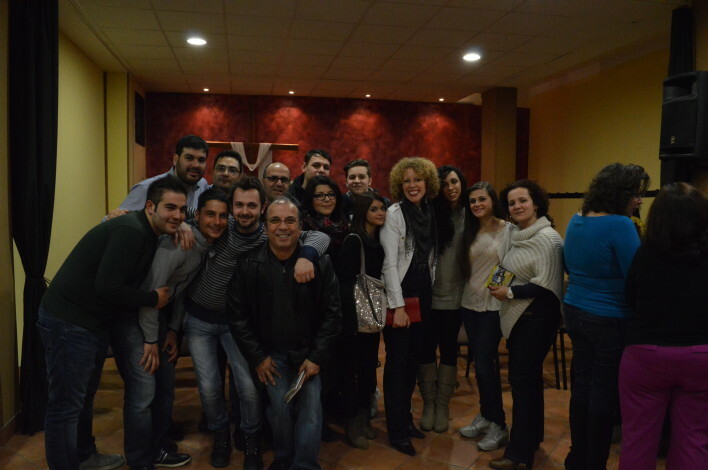 Amy speaks with a group at Abandoned Life Church in Sicily. 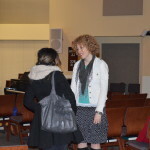 Amy speaks with a lady after her concert at the base chapel. 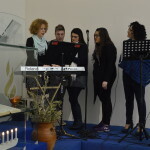 Amy with the worship team at the Sicilian church plant. 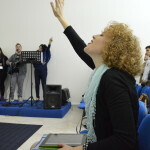 Amy worshipping with the church plant in Sicily. 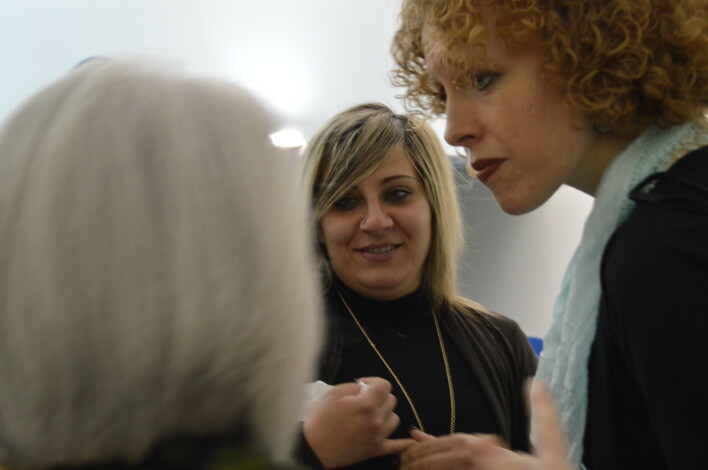 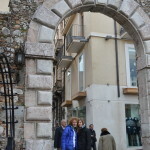 Amy encouraging women after speaking at a Sicilian church plant. 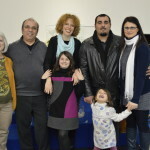 Amy with the pastor’s family and Collesanos with Italy for Christ.